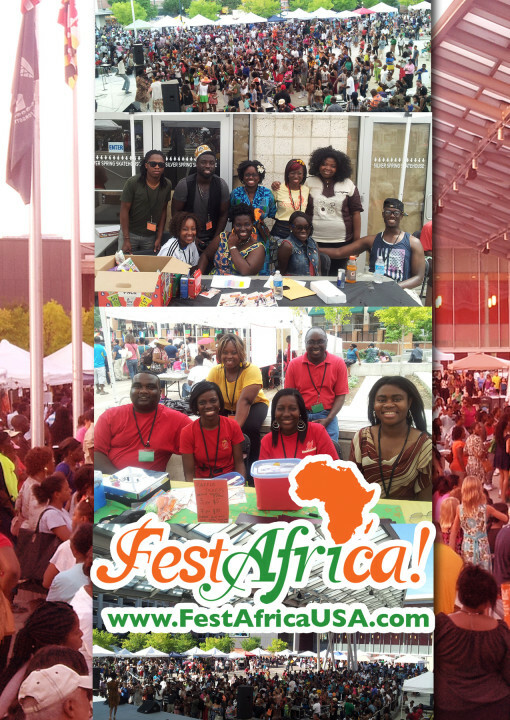 The Afropolitan Youth Association is seeking individuals interested in volunteering for the 2016 FestAfrica Festival. Come join a wonderful team of youth with a passion to serve; representing their proud African heritage and culture. Volunteers are needed Saturday and Sunday August 12th and 13th 1-8PM both days. Note: VolunteerSpot does not share your email address with anyone. This is solemnly for the purpose of registering as a volunteer for 2016 festival year. For more information, please contact festafricavolunteer@gmail.com and get started today!! !